Welcome to The Western Department's online store! The Western Department has been one of the UK's leading retailers of western saddlery and equipment since 1990! Our product range is constantly evolving; if you don't see what you are looking for, please call us on 01844 201656 or 07767 687983. The chances are, we may have exactly what you are looking for! We import top quality US made products. Due to daily fluctuations in the exchange rate, we reserve the right to vary prices. We will of course inform you of the current price when confirming your order. As always, visitors are welcome to visit our store in Shabbington, Bucks, where we also stock a wide range of both new and secondhand saddles. 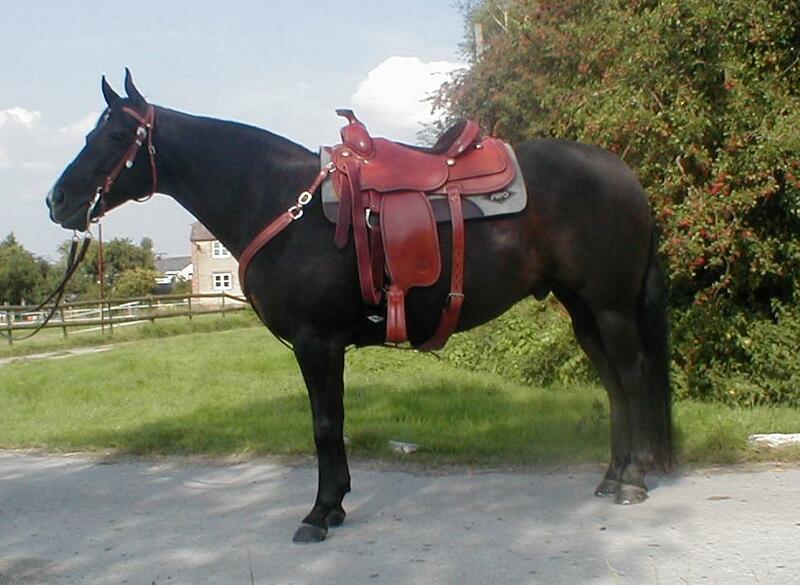 A well fitting saddle is crucial for optimal performance and comfort, so if you are contemplating changing your saddle, why not bring your horse and make use of our facilities to try your potential purchase? Simply call to make an appointment to ensure our best attention.